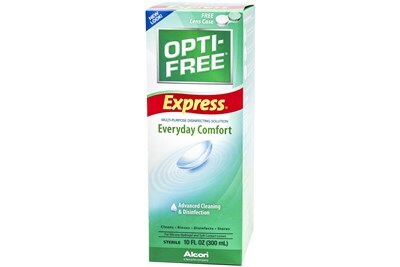 Opti-Free Replenish keeps lenses moist and comfortable. You'll still be seeing clear even at the end of a long day. Opti-Free Replenish contains TearGlyde, a dual-action reconditioning system that is proven to retain moisture on the lens surface. 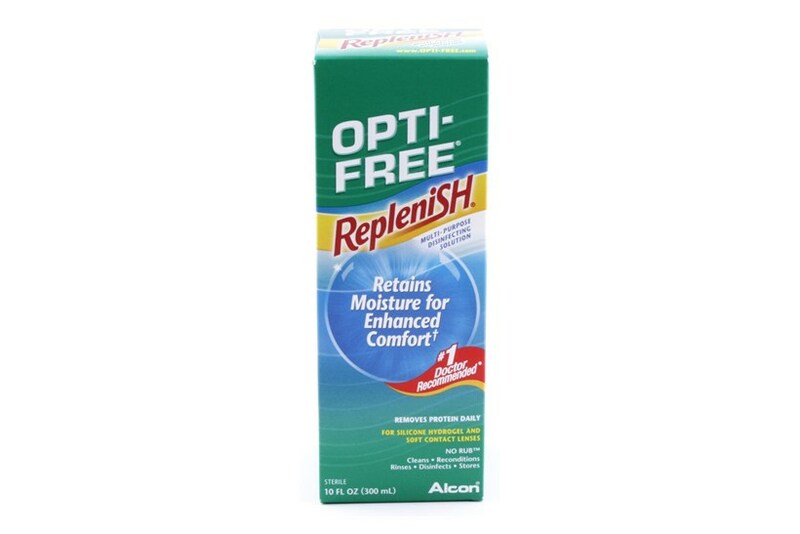 Dial up the comfort and pick up a box of Opti-Free Replenish today!